Integrated with Intel® 3rd generation Core™ i3/i5 process, NIFE 4000P2 offers excellent computing performance. The QM77 PCH provides original USB3.0, which ensures the high throughput and is suitable for the high bandwidth devices, such as industrial cameras. 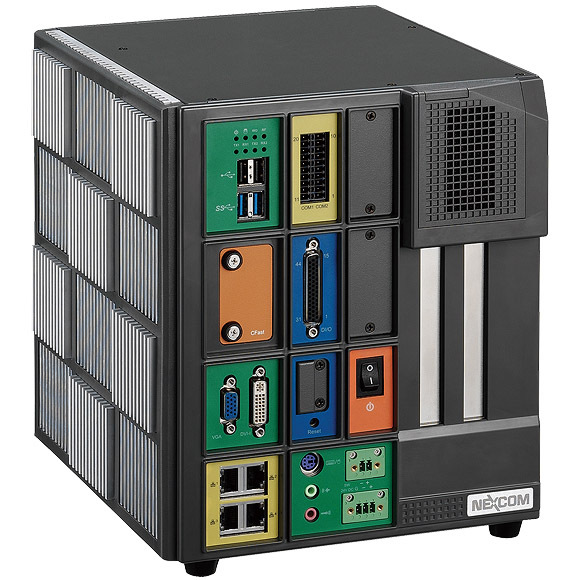 The four Intel® GbE LAN ports provide high communication bandwidth and can be used to access GbE camera for surveillance and industrial automation projects. 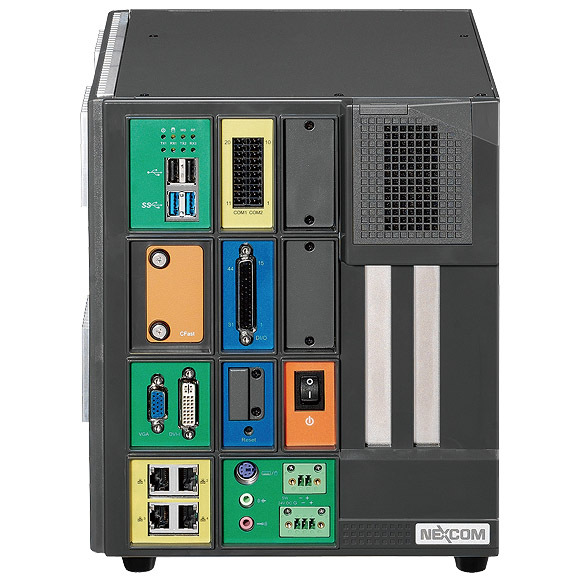 NIFE 4000P2 provides built-in optical isolated digital input and digital output, 16 channels respectively. The LED indicators can be configured to show the status of the first four digital outputs. Two PCI expansions and two mini-PCIe sockets are available, providing the expansion for Fieldbus interface. All built-in I/O connectors of NIFE 4000P2 locate at the front panel. It makes the wiring and maintenance easier for typical installation style for factory automation devices. 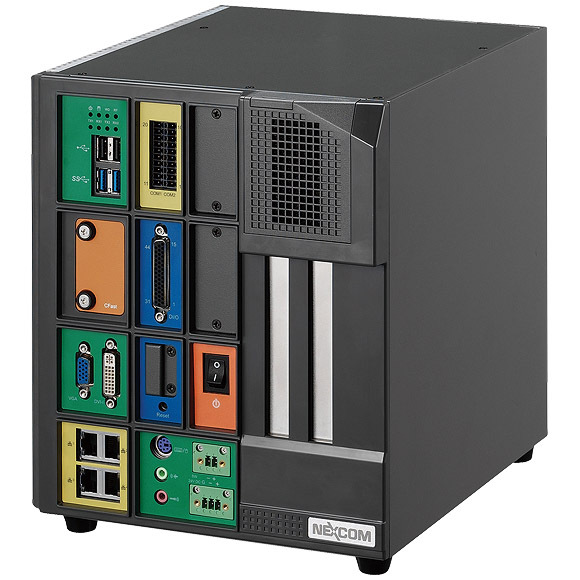 Alone with well-proven fanless design experience of NEXCOM which ensures the stability, these make NIFE 4000P2 well fitting with the factory automation applications. Add-on card length: 220mm max.